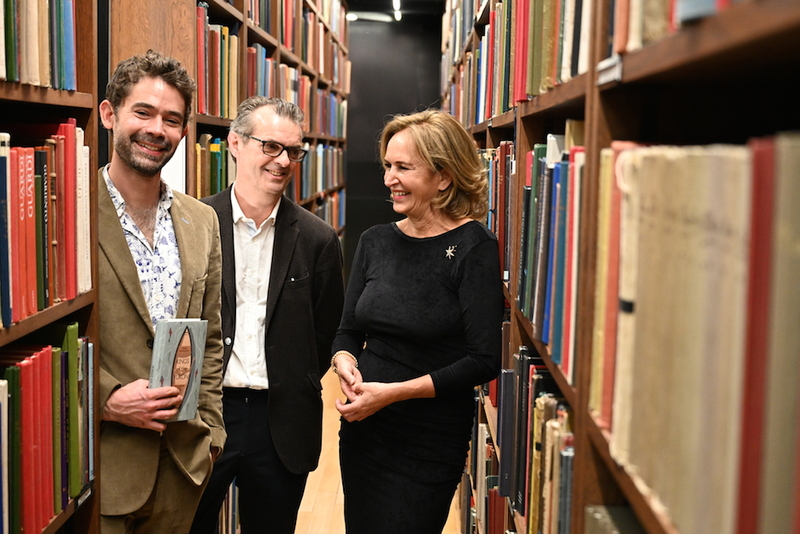 Adam Weymouth (left), winner of The Sunday Times Young Writer of the Year 2018, pictured with Andrew Holgate, Literary Editor of the Sunday Times and chair of the judges, and Caroline Michel of prize sponsor Peters Fraser & Dunlop. Adam Weymouth was announced as the winner of The Sunday Times / Peters Fraser + Dunlop Young Writer of the Year award last night, at a reception at The London Library in St. James’ Square. The annual prize seeks to reward the best work of fiction, non-fiction or poetry by British and Irish authors under the age of 35, and is organised in association with the University of Warwick. 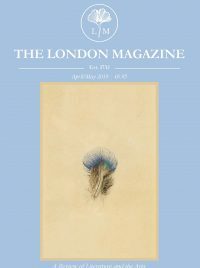 The prize has been running since 1991, and has a strong tradition of shining a light on major literary talent at a very early stage in an author’s career, with previous winners including Zadie Smith, Robert MacFarlane, Sarah Waters and Simon Armitage. Adam Weymouth was awarded this year’s honour for For Kings of the Yukon (Particular Books), for which Weymouth went on a four-month canoe odyssey through the remote regions of North America, looking for the king salmon the Yukon’s inhabitants have long depended on. Last year’s winner of the prestigious award was Sally Rooney, whose recent novel Normal People was released to much critical acclaim earlier this year. Winners of the prize receive £5000, and are invited to take up a 10-week residential course with Warwick Writing Programme. All shortlisted authors receive overseas exposure through the British Council, the international partner of the prize. For more details on Adam Weymouth and Kings of the Yukon, go here.